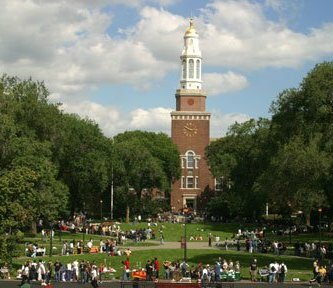 BROOKLYN COLLEGE–All students are now CLAS students. 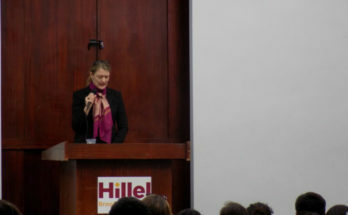 BROOKLYN COLLEGE-“It’s one of those things that I keep on the back of my mind,” one student at BC Hillel said. 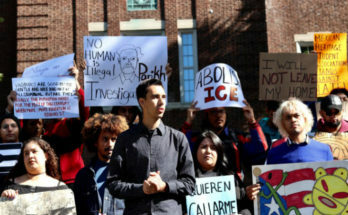 BROOKLYN COLLEGE– “Undocumented students are in crisis.,” said one student. 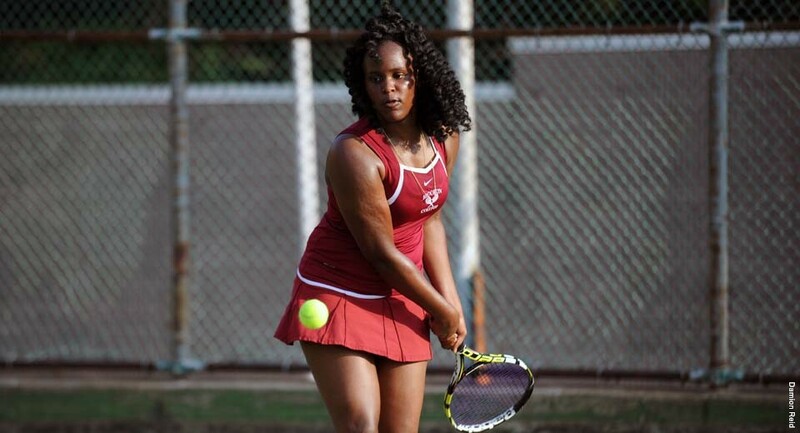 BROOKLYN COLLEGE – BC’s women’s tennis faced its first season loss on the road. 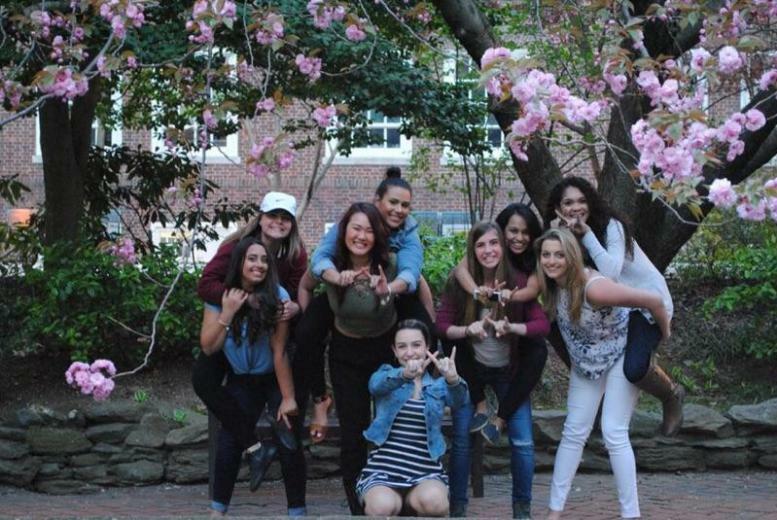 BROOKLYN COLLEGE — Once banned on campus, fraternities and sororities are now a thriving part of CUNY culture.